Siliguri is one of the fastest growing cities in eastern India, a gateway to the North East and also squeezed between three international borders. The city is also a great place to explore the diverse terrains that surround it. 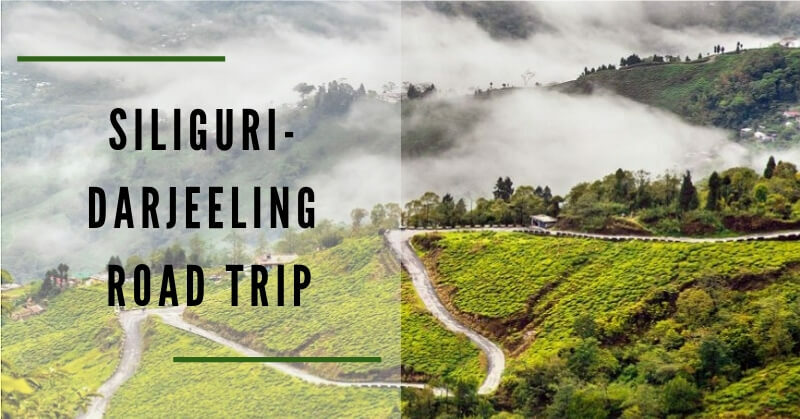 A weekend road trip to the hills is always recommended as two of India’s most iconic hill stations are just on the horizon – Darjeeling, and Gangtok. With a car rental app, one can arrange a memorable trip in mere seconds. Here are the highlights of these two mountain routes from Siliguri. 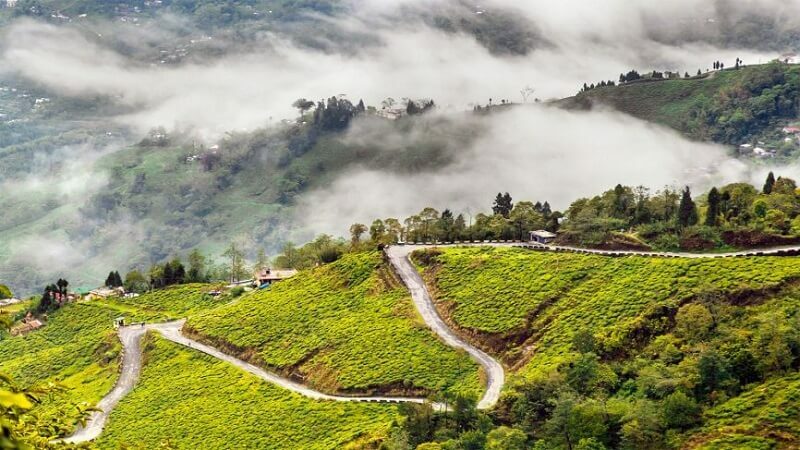 Siliguri to Darjeeling is an enchanting 70-km trip north into the sub-Himalayas. The steep slopes of Darjeeling are home to some of the most mesmerizing tea landscapes in the world. In fact, these hills were the first place where tea was grown outside China. The drive up from Siliguri is a winding serpentine one. The climb is never ending, considering that one is traveling to an altitude of over 2000 meters over a comparatively short distance. Enroute, one can stop over at many small towns – each known for their own attractions. Kalimpong is known for its noodles while Kurseong, where many schools are located, has a bustling market and spectacular views to boot. Ghoom is another en route attraction – this is where the Himalayan toy train has one of its main stations. 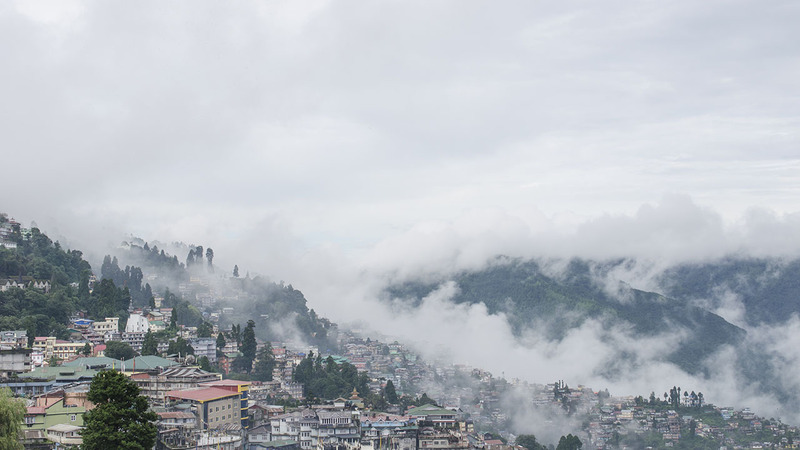 When in Darjeeling, park the car and enjoy the town on foot. Head over to Glenary’s to enjoy a dining scene straight out of Europe, including a patio area with views of the town. The Shrubbery Nightingale Park offers mesmerizing views of the Kanchenjunga range, something that accompanies walkers on the curves of Mall Road too. The heritage buildings of Darjeeling are worth exploring – many of which are hotels now. Do not miss out on the small eateries – delicacies include momos, thukpa, and traditional Nepali thalis. There is also an abundance of Bengali food. Views of Kanchenjunga are one of the attractions that Gangtok can boast too. Sikkim’s capital is known for its cleanliness and tourist-friendly ambiance. The hill town has many viewpoints. The drive to Rumtek monastery is recommended. 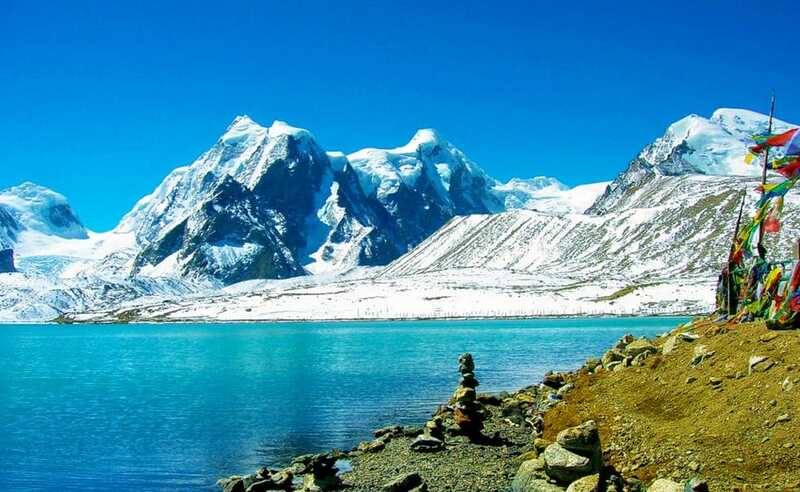 Gangtok is also a great base for further excursions into Sikkim. Nathu-La is a famous mountain pass that was part of the old Silk Route. The town of Lachung, in the north of the state, is another place worth driving to. A road trip should be serendipitous in nature. Detours and unplanned stops are an integral part of the experience and this is something that travelers will experience when they choose a rental over chauffeured transport. Zoomcar is a popular car rental in Siliguri, offering a wide range of hatchbacks, sedans, and SUVs at very affordable rates. Assurances like 24/7 on-road support are very encouraging, especially for long journeys into the mountains. 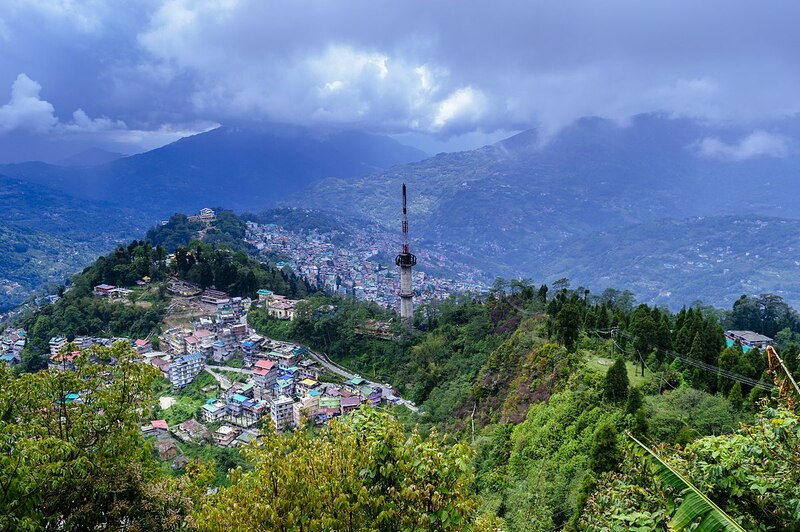 From the tranquility of a dzong to the bustling vibes of an evening market, the scenes of Darjeeling and Gangtok will endear themselves to any visitor. Relish the frigid air and the warmth of the people. Make plans and get behind the wheel and also you can check this cheapest hill stations in India.